Sweet chestnuts are part of the beech family. It produces the well known chestnuts, an edible fruit. Not to be confused with the horse chestnut, which is NOT edible and not related. This twig was modeled at the end of spring, just before flowering. The flower catkins are already forming. In summer, its leaves will become darker. 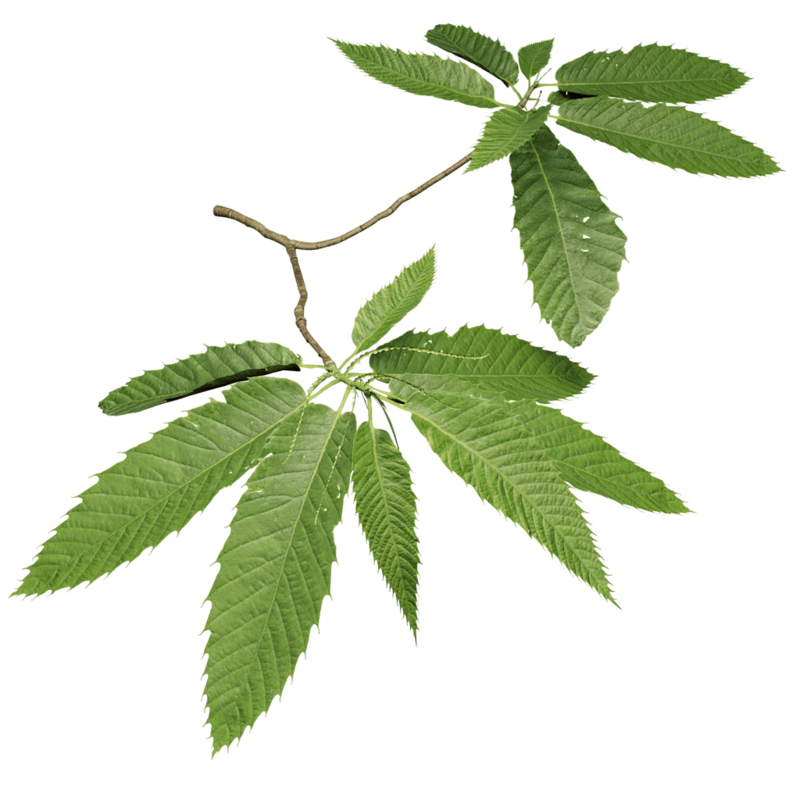 To grow a sweet chestnut, the black alder preset included in The Grove will give great results. Use this twig as an apical twig and you will get an awesome, lush tree. Leave the Lateral Twig field empty.